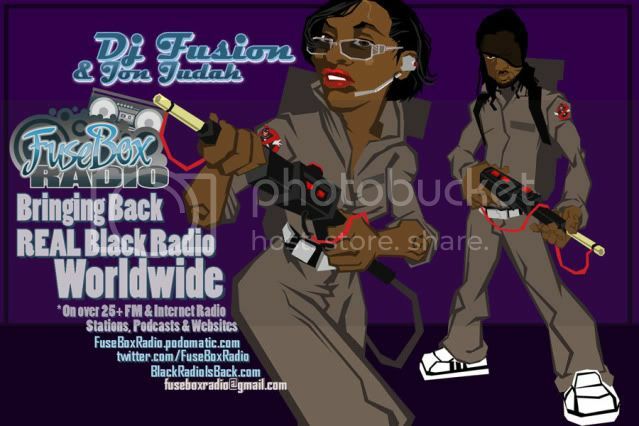 FuseBox Radio Broadcast for Week of May 26, 2010 | BlackRadioIsBack.com - Official Blog of the Syndicated FuseBox Radio Broadcast! 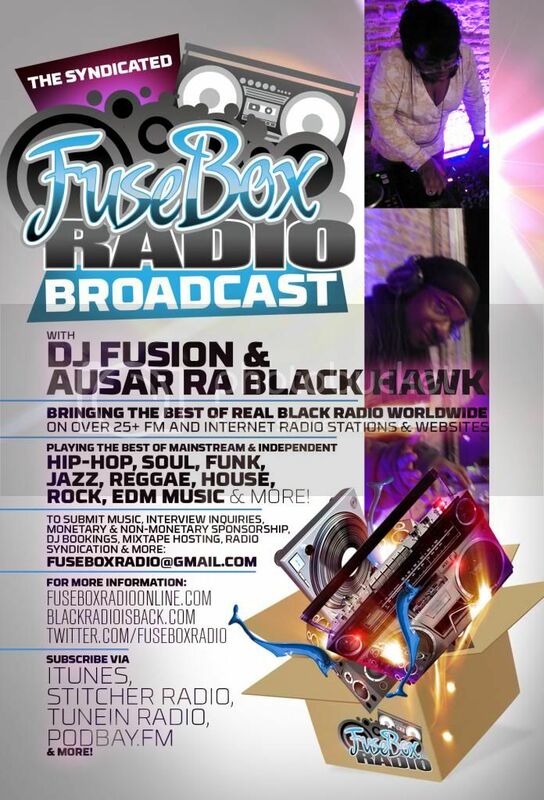 This is the latest episode of the syndicated FuseBox Radio Broadcast with DJ Fusion & Jon Judah for the week of May 26, 2010 with some new and classic Hip-Hop & Soul Music, news and commentary. This week's show commentary focused on the attempted capture of reported gangster & drug dealer Christopher "Dudus" Coke in Jamaica for his future extradition to the United States & it's meaning, the recent documents dropping about apartheid era South Africa & Israel attempting to do undercover nuclear arms deals, the company Monsanto trying to donate seeds to Haiti & some farmers refusal to take them, former Detroit mayor Kwame Kilpatrick's recent prison sentencing and some other things here and there. Reflection Eternal feat. 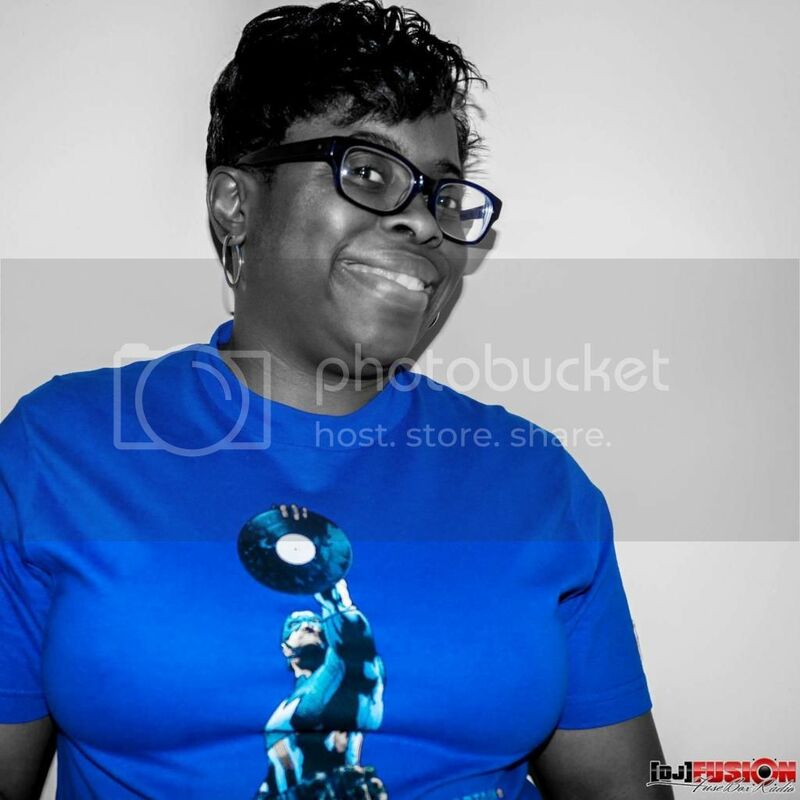 Estelle/Midnight/Blacksmith Ent. 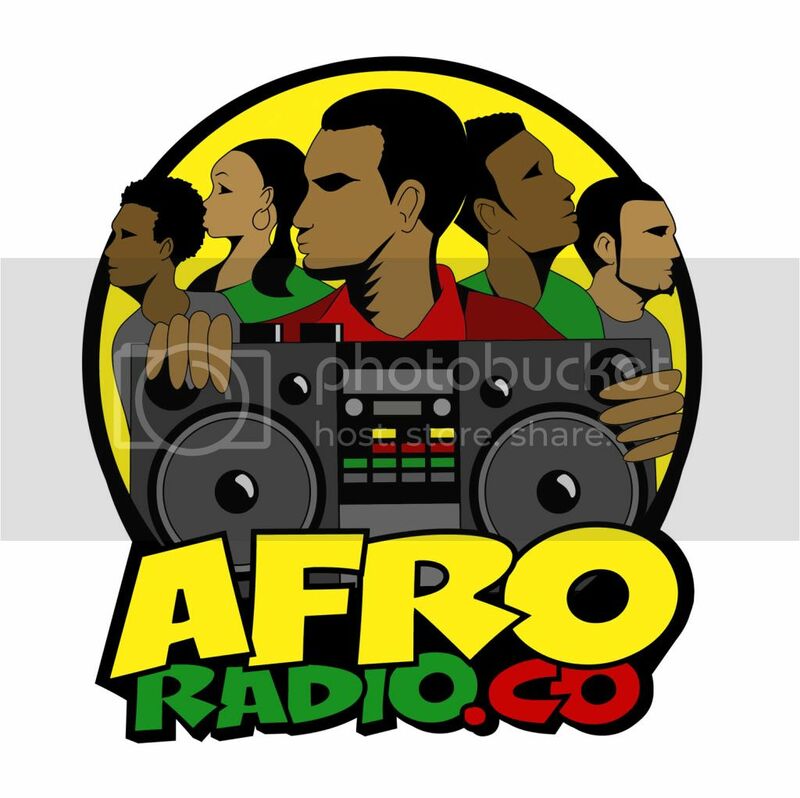 MF Grimm/Angel Without Wings/Day By Day Ent.